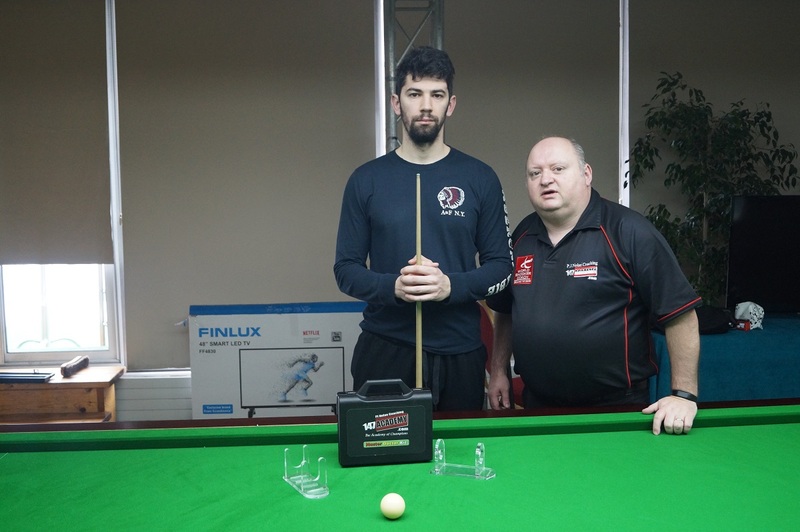 The seventh EBSA Coaching Zone was held this morning with PJ Nolan during the 2018 EBSA Snooker Championships in the Ramada Hotel here in Sofia. EBSA Coach Head Coach PJ Nolan is conducting cue zones for the players and the coaching is free of charge from 10am until 12 noon with the 13th and 14th of February remaining . There is a sheet to book your place is the Tournament office. This morning Filip Bermanec from Croatia attended the cue zone. PJ worked on his Playing Technique of coming in on line, Break Building Skills and Safety Play. PJ was really impressed with his commitment during the cue zone. Private Coaching will be also available from 2pm until 7pm on the above dates with Bratislav Krastev Telephone number +359882711991. Players will need to arrange private coaching with Bratislav and the coach must book the tables with the Tournament Office. The Cue Zones have been organised by The European Billiards & Snooker Association to highlight the EBSA Coaching Academy. At present EBSA have 60 Qualified coaches from Ireland, France, Romania, Israel, Bulgaria, Wales, Malta, Germany, Poland, Netherlands, Portugal, Czech Republic, Hungary, Italy, Spain, Switzerland, Belarus, Serbia, Lithuania and Belgium on the coaching team. 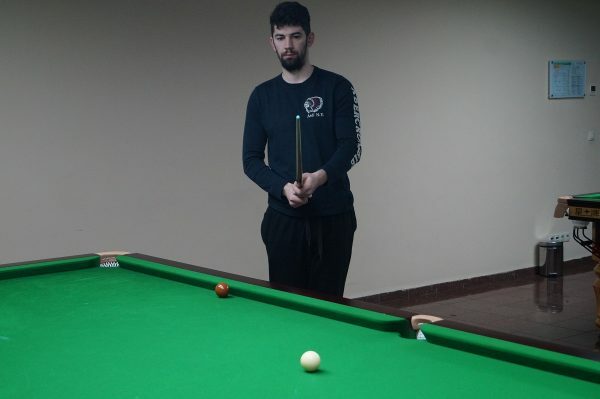 If you would like to become an EBSA Official Snooker Coach, first step is to get your National Governing body to write to the EBSA to nominate you to apply to hold a course.